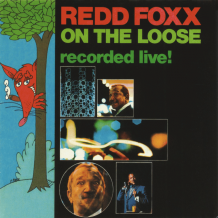 Redd Foxx - On The Loose: Recorded Live! On The Loose: Recorded Live! ℗ 1967Warner Bros Records. Marketed by Rhino Entertainment Company, a Warner Music Group Company.